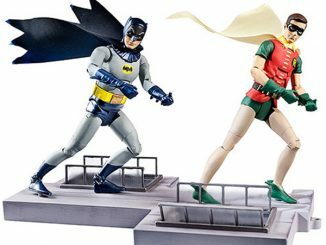 The Batman DC Classics Life-Size Statue is the kind of statue you can really see eye-to-eye with… literally. 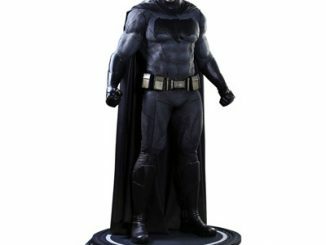 So you know someone who has the Batman Life-Size Bust? 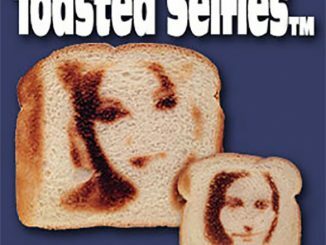 Tell them that’s cute because this puts that to shame. 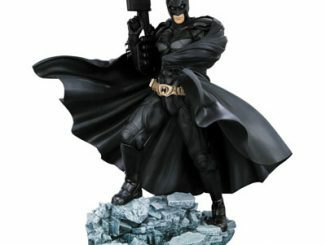 We are talking about almost 6.5-feet of Dark Knight right here. 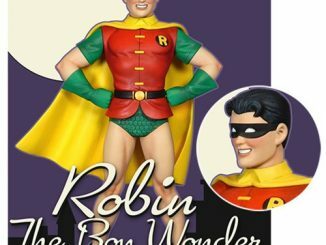 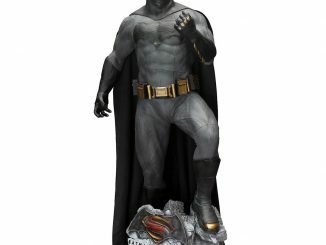 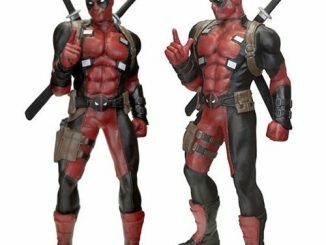 All the details you’d expect, from the utility belt to the stern expression on his face, have been sculpted into this life-size fiberglass statue, and the base is shaped like Batman’s logo. 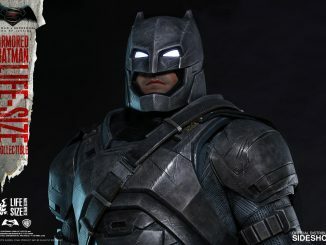 Just imagine the selfies you could take with Batman as your buddy. 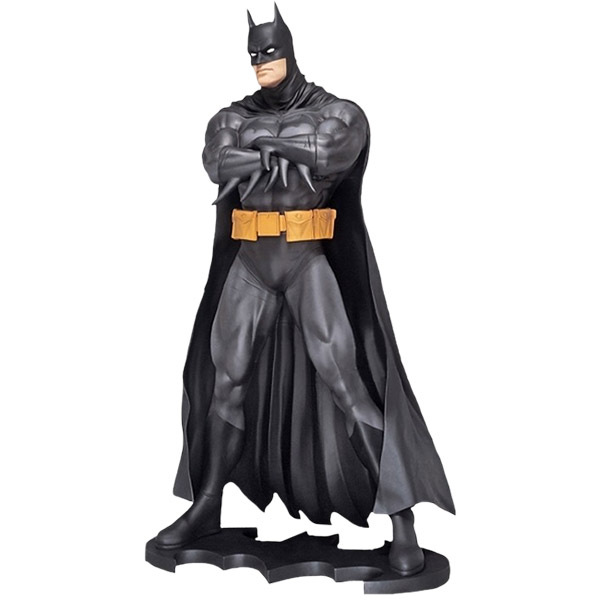 The Batman DC Classics Life-Size Statue is available for $1975.53 at PopCultcha.com.